RedBubble: Get 20% off - Blog @ That Awesome Shirt! 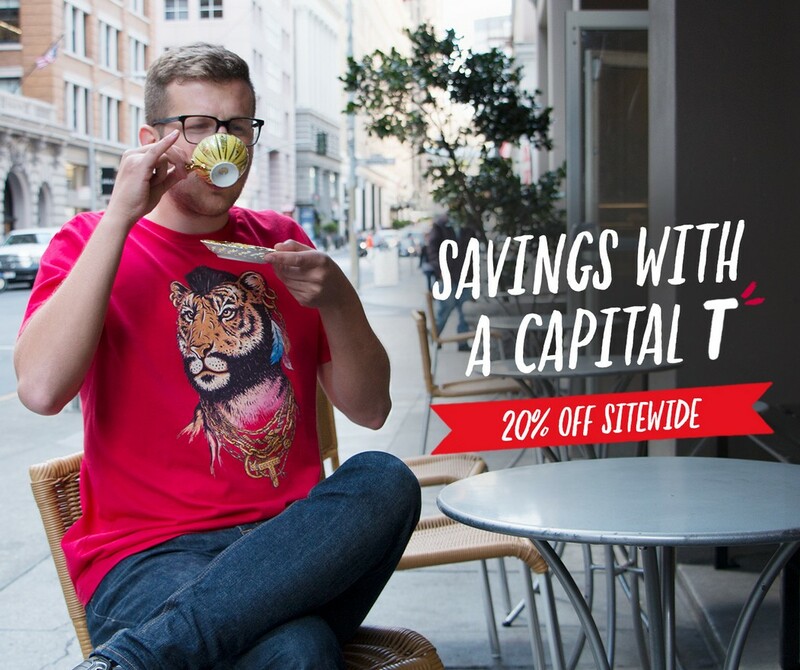 Get 20% off. But act fast. The promo clock is ticking. Expires 19th of June, 2017.